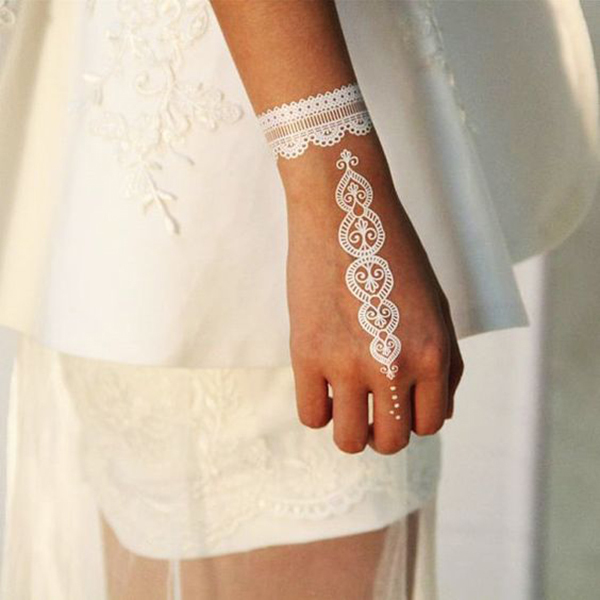 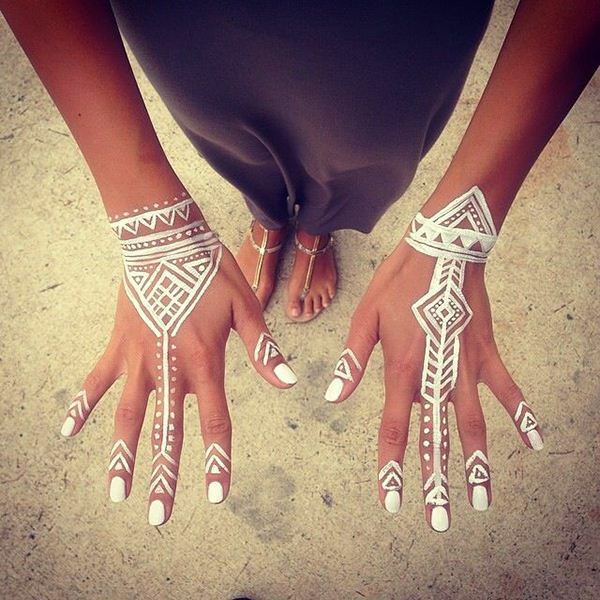 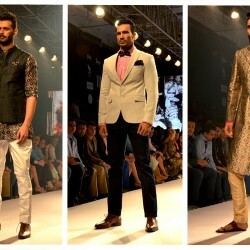 White Henna is taking the fashion world by storm and if you want to rock it on your beach wedding then go ahead and be a class apart. 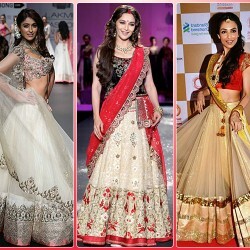 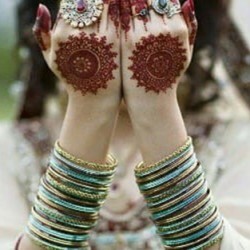 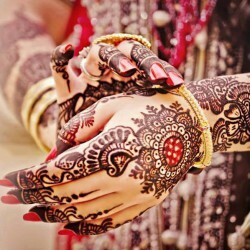 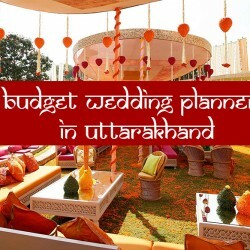 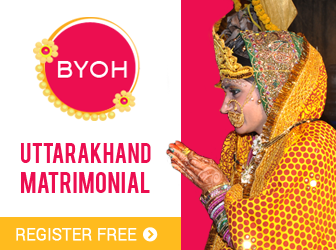 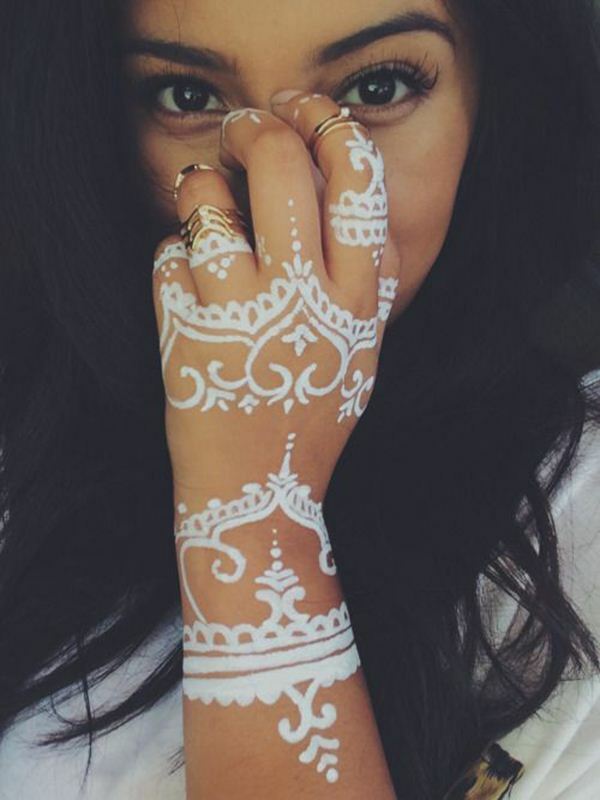 There are several eye catchy white Henna designs on the internet from which you can take an inspiration. 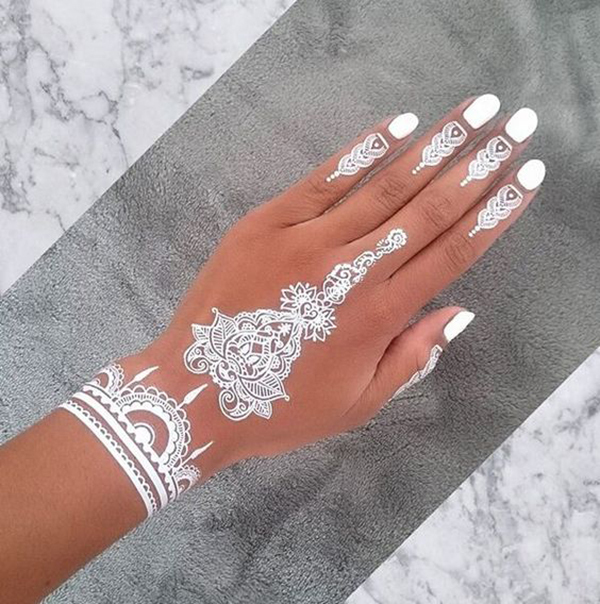 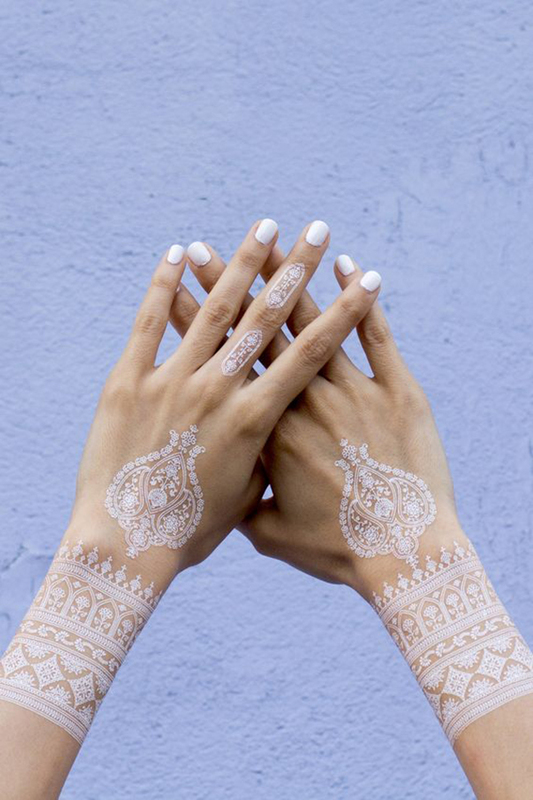 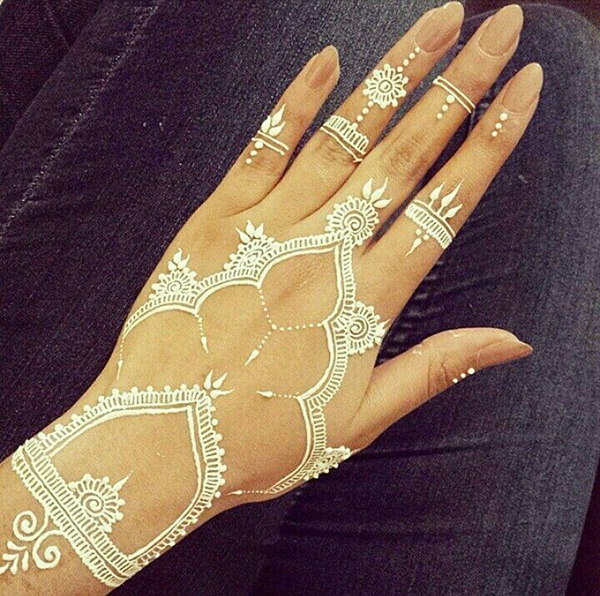 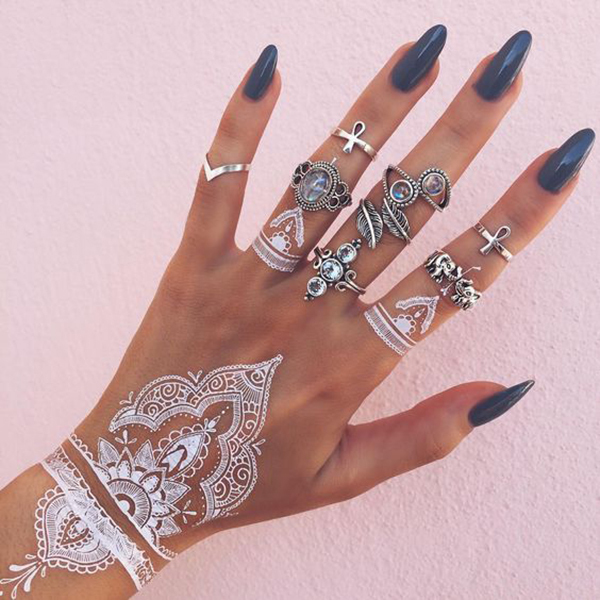 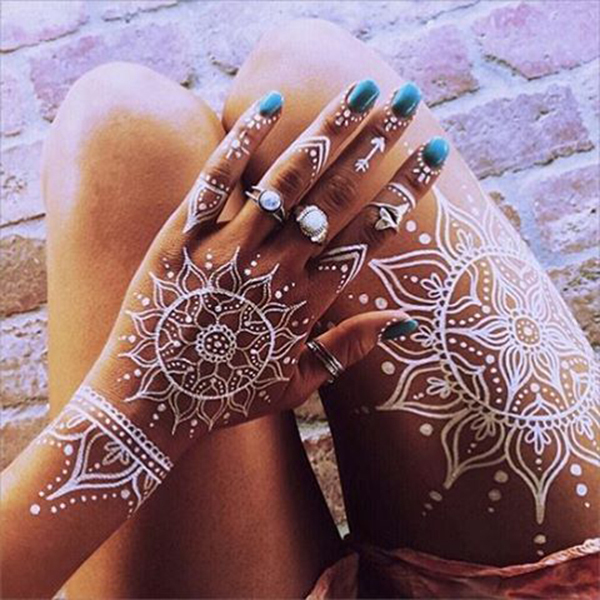 But if you are running out of time, then stay calm and check out the 10 best white Henna designs that we have selected only for you.